April 8th is Spring Spirit Week. 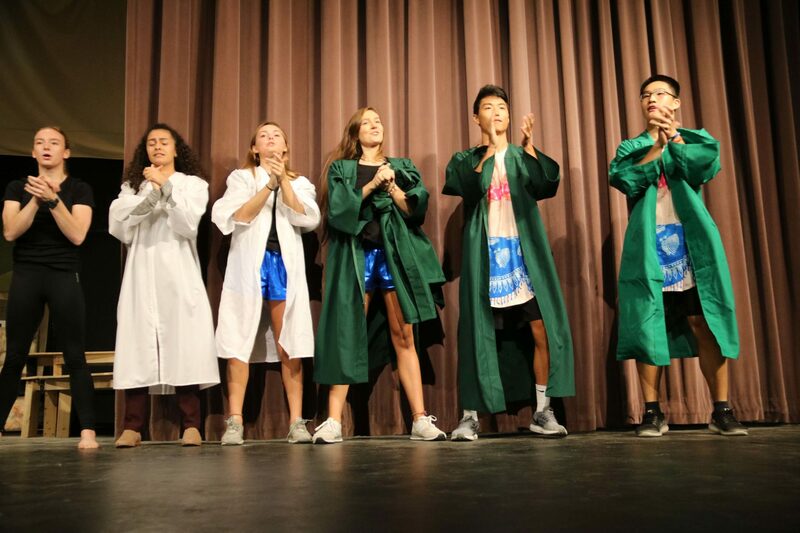 So enjoy some entertainment at the Spring Lip-Sync contest in the auditorium during lunch on April 11.
Who will win…freshmen, sophomores, juniors or the seniors? Let’s see who has the best routine! Need more information? Contact Ms. Jenn Todd, sponsor.